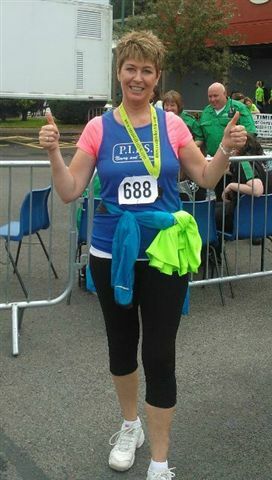 Well Done to Willy Acheson who recently completed the Enniskillen 10K in aid of PIPS Newry & Mourne. Willy completed the race in 1 hour 29.22 and raised £204.50 towards a cause that is very close to her heart. She would like to thank all her family and friends who supported and encouraged her in her endeavour. PIPS Newry and Mourne would like to commend Willy on her achievement and thank her for the very kind donation to our charity.